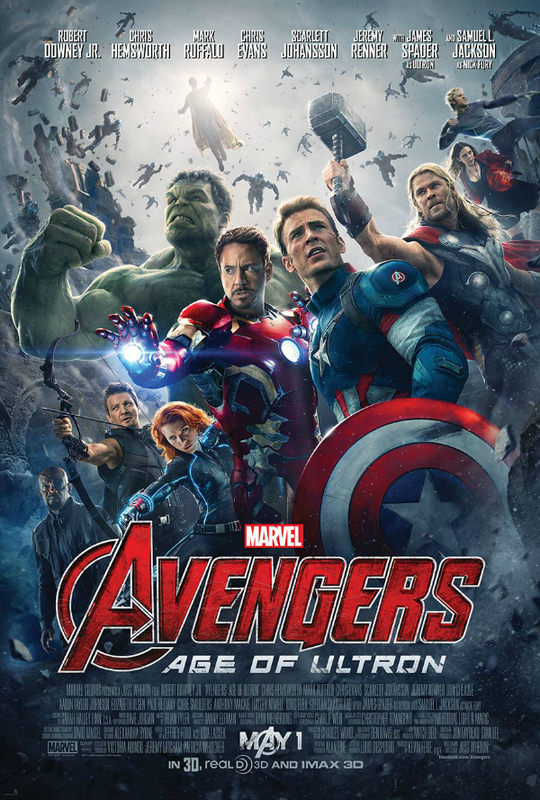 You know that awesome (crowded) new poster that Marvel released to tease Avengers: Age of Ultron? 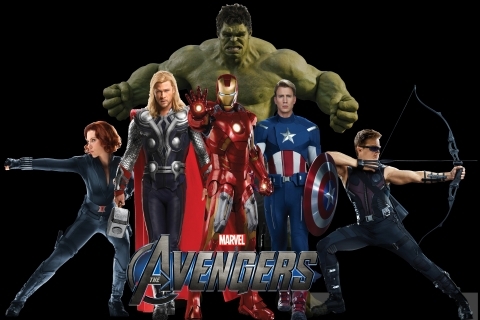 The one that featured all our returning faves, including Nick Fury (Samuel L. Jackson, who’s been in self-imposed exile; and newcomers Vision (Paul Bettany) — backlit by the sun; and the twins Quicksilver (Aaron Taylor-Johnson) and Scarlet Witch (Elizabeth Olsen) in the upper right? That one? Well, it turns out there’s yet another character on this poster. 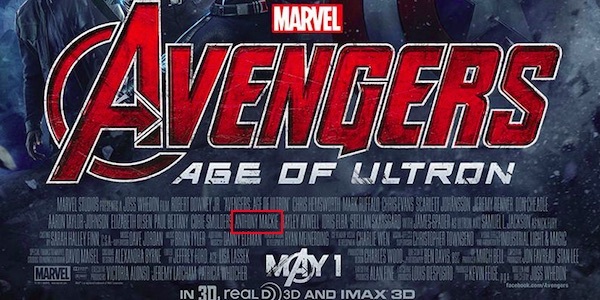 There is, in fact, an extra character hidden in plain sight: The text block on the one-sheet lists Anthony Mackie — which means the Falcon will at least make a cameo! After losing the Super Soldier Serum that gave him his powers and vitality, Steve Rogers rapidly aged and was forced to surrender the role of Captain America. 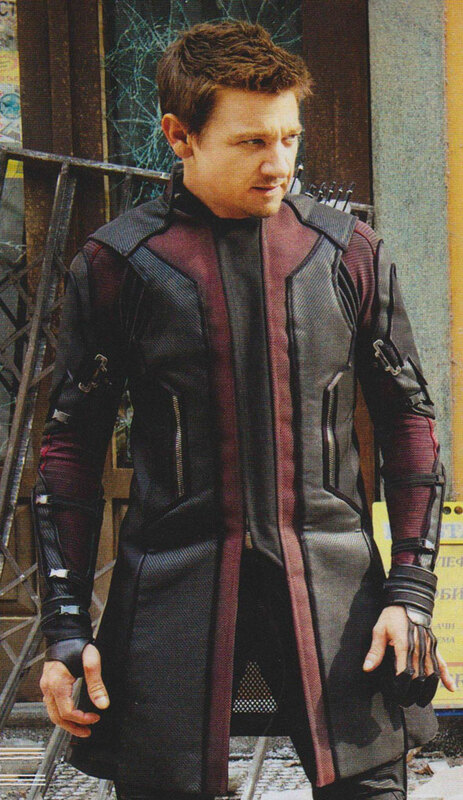 But his on-again, off-again super sidekick Sam Wilson (a.k.a. 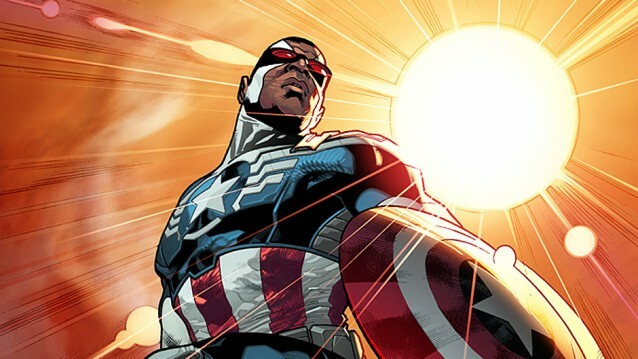 the Falcon) is picking up the shield in October’s Captain America #35, and will headline a new ongoing series, All-New Captain America, launching this fall. This is the fireworks factory we’re arriving at, and now everything’s going to blow up and be very pretty and exciting to look at. I think that it’s important with these stories to do things that are natural and make sense and have an inherent logic to the universe, but are also constantly shifting and exciting, keeping the drama high. In order to do that it really comes down to creating new dynamics. 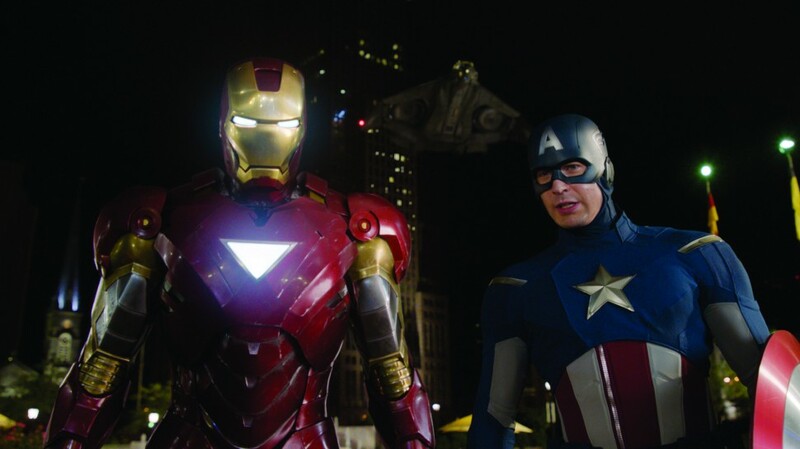 What Can Break Cap’s Shield? 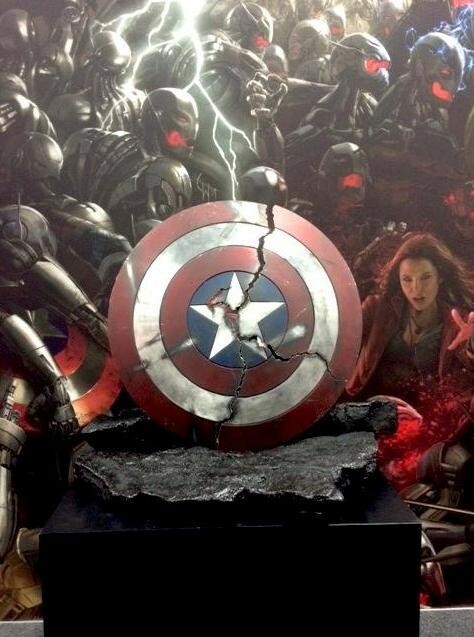 This publicity image of a prop from Avengers: Age of Ultron is very unsettling: What could be powerful enough to break Captain America’s shield? 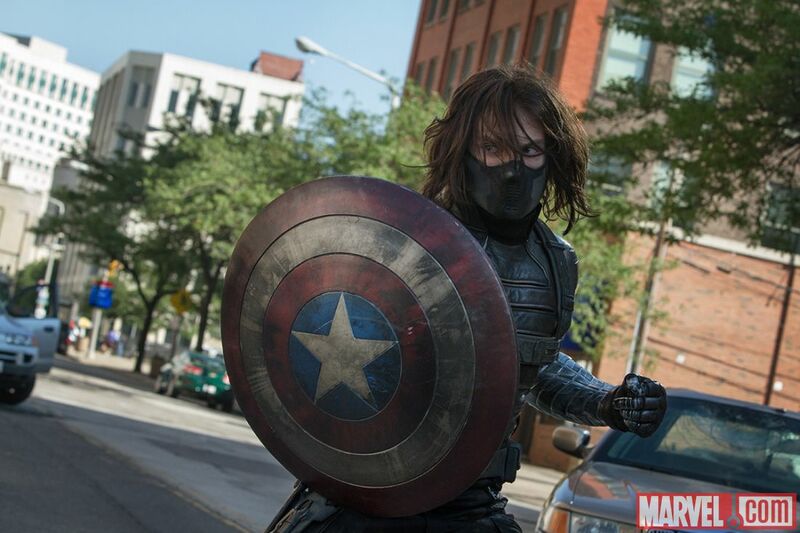 The legendary shield was created by out of a strange alloy of Vibranium, a rare metal found only in the African country of Wakanda — but more importantly, it’s virtually indestructible. So how does the weapon get cracked like this in the movie?